What are hair color levels? If you dye your hair, you've likely noticed that all hair dyes have a system of numbers, and sometimes even letters signifying what shade is being used. There's no mystery to this code however, and you can use it to choose a shade of hair color and plan your own dye job properly. This is because the numbering system of dye gives you a lot of information. Most importantly, it tells you the hair color levels of different shades. What are hair dye codes? Every hair dye you will ever use has a code of some kind that specifies which shade it contains. This code is called the international color code (ICC), and acts as a universal guide for hair color manufacturers to label their products. The first number in the code describes the hair color level, whilst the second and third numbers are used to describe primary and secondary tones that are present in the hair color. The first number is used for hair color levels, which in this case is black. The second number is the primary tone, which is ash. If you want to delve even further into the system, you could say the primary tone or base color is blue. 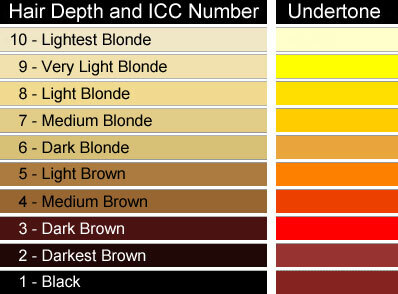 As you can see from the example above, the first number in a hair color's ICC describes hair color levels, whilst any numbers that follow after the period are used to describe both the most predominant tone, and any other secondary tones present in the dye. The numbers used to describe these tones are different for every hair dye brand, and you will need a color manual or hair color chart for the specific color brand you're working with in order to know what number corresponds to each tone the brand features. For Indola Profession dyes, '.1' signifies an ash tone, and '.5' is a mahogany tone. If you were using Schwarzkopf Igora Royal however, that 5 is actually a golden tone. The key here is to never assume a tone number is the same between two different hair dye brands or you will run into significant problems using the colors. Hair color levels, however, generally always use the same numbers to describe the depth of the shade. In this case, the color level is a description of how dark the color is, and this system ranges from 1 to 10, where 1 is a black shade, and 10 is the lightest blonde. When you look at the hair color levels above, you can already tell a lot about a hair color. Using the code, you can tell that a hair dye with the code '9.2', is a very light shade of blonde. You can even apply the hair color levels to your own hair and it gives you an idea of just how dark your hair is and what dye you should use to color it. As an example, if you have dark blonde hair and you need to tone it because it's become brassy after your color has faded, you can't just apply any toner and expect it to tone your hair properly. 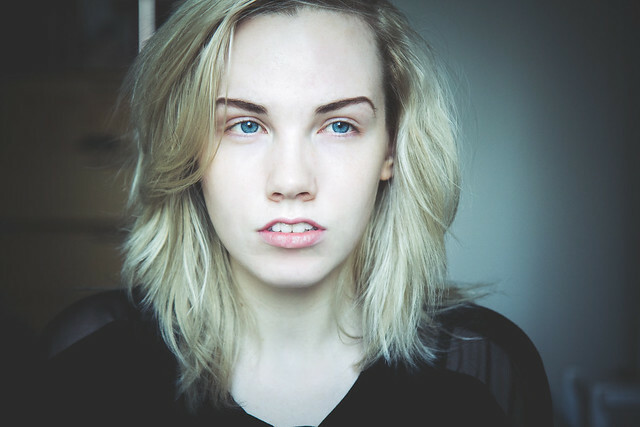 Having a darker shade of blonde means that most toners, which are designed for lighter hair, can't be used. The color will have little, if any effect. In this case, you can see that based on the depth of your hair, you'd be best using a medium ash blonde color to tone your hair. This is because the medium shade is dark enough to be used effectively as a toner, whilst not so dark that it would over-process or be difficult to control during development. Another factor that makes hair color levels useful, is the fact that you can visualize the change your hair is going through when you lighten it. If you have medium brown hair and want a light blonde color, you can easily tell that you will need bleach to achieve this result. The difference between the shades is 4 levels, and most hair dyes can only reliably lift 3 - 4 levels. If you need to move more than 3 levels lighter, you're better off bleaching your hair than trying to dye it, and you're able to ascertain this information with an understanding of the level system. There's one other important benefit to knowing how to read and use hair color levels. The color level is a very good indication of what base tones are present in your hair, and this tells you what color you need to reach when lightening your hair color with the goal of reaching a specific shade. As you can see from the chart to the right, your hair has a base color that is only revealed when you lighten it. If you lighten a light ash blonde, which normally looks like a grayish silver color, you will end up with yellow hair. If you strip the tone out of black hair, you initially end up with a deep red brown color. 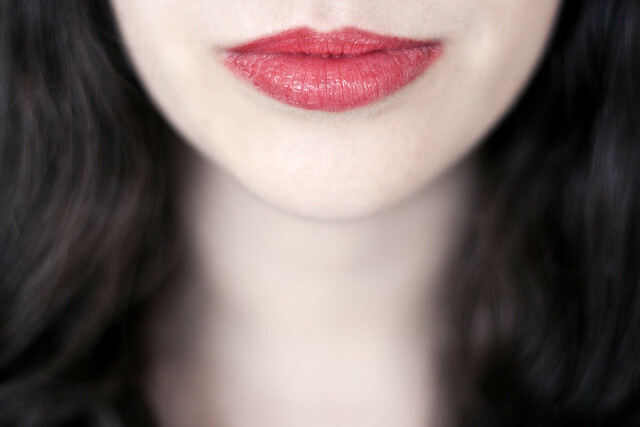 These colors are called base tones or undertones and form the depth and darkness behind your hair color. These base tones lie directly underneath the color that you can actually see, and it is the combination of cool tone and base tone that creates your actual hair color. A great example of this in the real world is the process that is used in dyeing hair blonde. When you bleach dark hair, it will progressively move from red, to copper, to golden, and finally to yellow as you progress through the hair color levels. Once it reaches the yellow stage, or at least a mostly yellow stage, it is possible to dye it blonde. A pearl blonde or ash blonde dye accomplishes this by providing violet tone to cancel out the appearance of the yellow and give you a natural looking shade. In a similar sense, you can see that if you have black hair, you need to progress through the hair color levels all the way to a bright orange color before you remove the bleach and tone your hair to a light brown color. Used in reverse, the base tone chart shows you that if you have very light blonde hair and want to dye it dark brown, you need to add red pigment back into your hair first for the color to take properly. This also serves to explain why blonde hair can turn blue or green when you dye it dark. If you're not adding warm pigment back into your hair to replace the lost warm base color, the dye you're using contributes too much cool tone, and the warmth remaining in your hair is completely overwhelmed. Now that you know how to use hair color levels, your ability to distinguish between different hair dye shades will be greatly benefited. The system really does give you so much knowledge to work with, and it will help you dye your hair lighter shades, or simply find your ideal hair color. How to dye your hair - Hair color levels are only part of the equation. Find out more and take your home hair coloring up a notch.